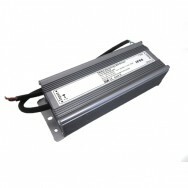 We have a wide array of LED Driver suitable for use with any of our LED Strip Lights. 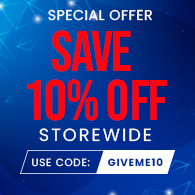 These LED Drivers or "transformers" operate at 12v. Every unit operates at 12v but has a voltage adjustment feature should you need to reduce this. Will easily accommodate any Live and Neutral (240v) feed on the input. The larger devices have 2 channel outputs for multiple lengths of LED Strip Lights. 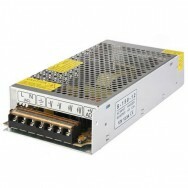 This is a 240W LED Driver (20A) that operates at 12v. 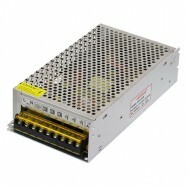 This is a 150W LED Driver (12.5A) that operates at 12v. 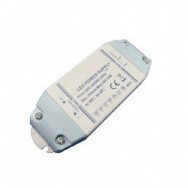 This is a 72W LED Driver (6A) that operates at 12v. 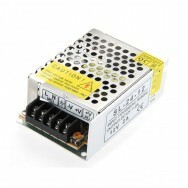 This is a 48W LED Driver (4A) that operates at 12v. 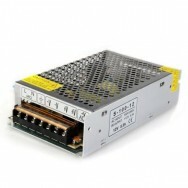 This is a 24W LED Driver (2A) that operates at 12v. Compact and light-weight plastic case. This product is protected against short circuits, overloads and overheating with a full 2 year warranty. 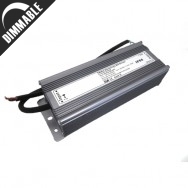 Our range of dimmable LED Drivers work with any Dimmer Switch. This driver has a single channel output, marked via a wiring diagram printed on the device itself. To connect the wiring remove the screws to show the terminal block. 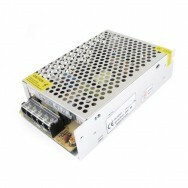 This is a 200W dimmable LED Driver that will work with both Leading and Trailing Edge Dimmer Switches. 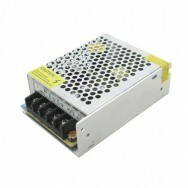 This is a 100W dimmable LED Driver that will work with both Leading and Trailing Edge Dimmer Switches.